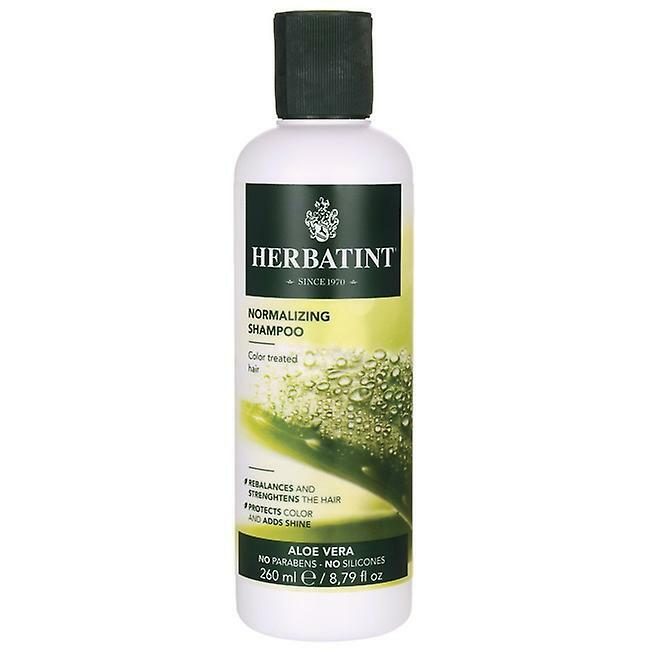 Normalizing Shampoo with no SLS or parabens Description Especially Formulated to work with Herbatint. This shampoo has been designed to enhance and protect hair that has been coloured with Herbatint Hair Colours. Normalizing Shampoo with no SLS or parabens. Especially Formulated to work with Herbatint. This shampoo has been designed to enhance and protect hair that has been coloured with Herbatint Hair Colours. Aqua, magnesium laureth sulfate, cocamidopropyl betaine, aloe barbadensis extract, PEG-75 meadowfoam oil, moringa pterygosperma seed extract (and) glycerin, citric acid, imidazolidinyl urea, sodium dehydroacetate, sodium benzoate, aroma.